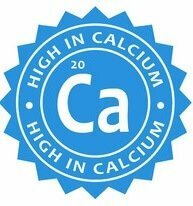 Looking for High Calcium sources? 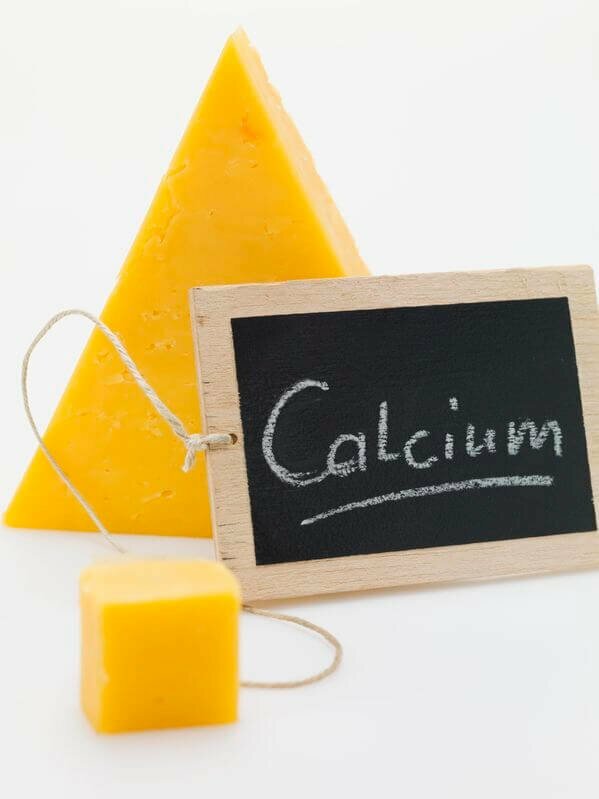 Read this article to know everything about Foods High In Calcium ,Health Benefits & Consuming. Calcium is an important mineral that helps in carrying out regular body functions. It is stored in our bones and any lack deficiency can result in brittle and fragile bones that are prone to diseases and fractures. People who do not include calcium rich foods in their diet usually accumulate high amount of body fats. Bone health & osteoporosis: With age the size and mass of the bone increases and reaches its peak by the age of 30. 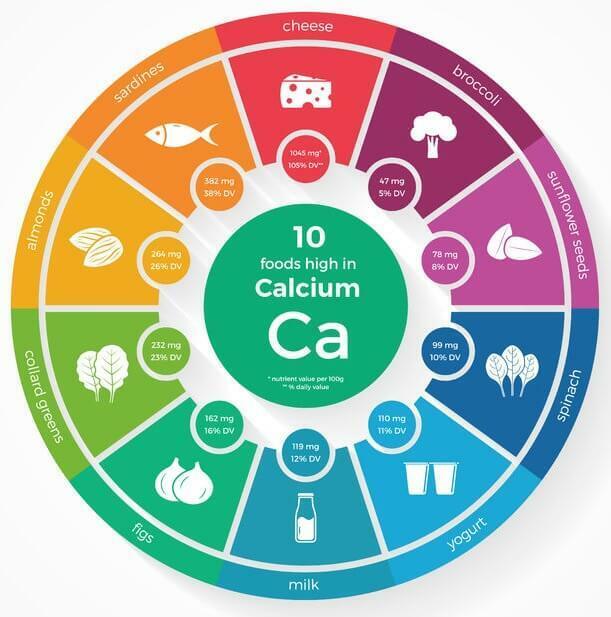 Consuming food rich in calcium for bones prevents bone loss and Osteoporosis (a disease due to fragile bones & porous). Cardiovascular disease: Calcium decreases intestinal absorption of lipids that further reduces the lipid excretion. This reduction lowers cholesterol levels in the blood and promotes calcium influx in the cells. In short this process helps in reducing the risks associated of cardiovascular diseases. Blood pressure & hypertension: Some studies have revealed a direct relationship between calcium, low blood pressure and hypertension. It is believed that adequate calcium consumption can lower systolic blood pressure by 2 to 4 mmHg. Cancers: Low fat dairy foods that are rich sources of calcium can decrease the risks of colorectal cancer. On the contrary high intake of calcium rich foods can increase the chances of developing prostate cancer. Hence, it is very important to maintain a balance and controlled intake. Weight management: There is a direct relationship between high calcium intakes and lower body weight. Calcium concentration inside the fat cells are reduced with high calcium intake and this decreases the production of parathyroid hormone. It further facilitates fat breakdown and prevents accumulation of fat. 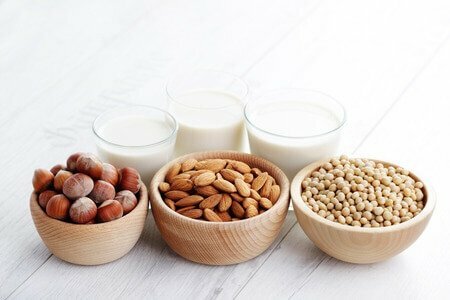 Calcium foods are also known to bind small amount of dietary fat inside the digestive tract and prevent its absorption. Preeclampsia: It is a serious medical condition that might occur during pregnancy where a women might develop proteinuria or hypertension. Usually happening after 20 weeks of gestation, calcium supplementation can reduce the risks of Preeclampsia. 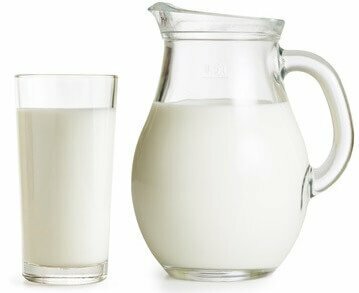 1) Milk: Milk is rich in calcium and a cup can offer about 30% of the intake needed daily. 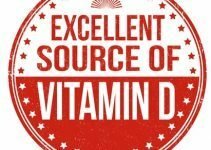 It is also a good source of Vitamin D, protein, and Vitamin A. Goat milk is considered to be the best option supplying over 327 mg per serving. 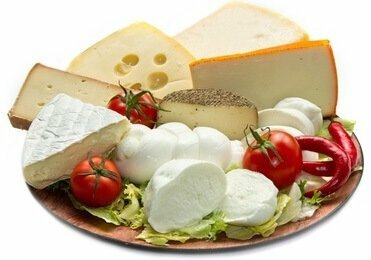 2) Cheese: Made from milk, Mozzarella and cheddar cheese are dairy rich foods containing calcium. It is often recommended to buy cheese that is made from Skim Milk. 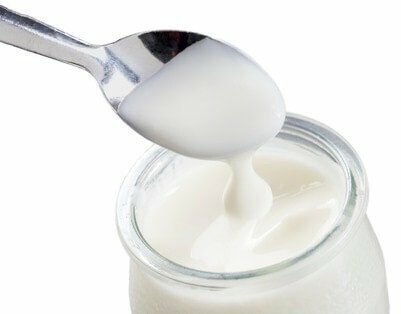 3) Yogurt: A part of almost every healthy food list, it is highly nutritious and a rich source of calcium, potassium and protein. It contains probiotics that help in maintaining a balance of bacteria needed for a healthy digestive system, boosting immune system, reducing eczema and shortening the severity of sickness. It can also help in reducing the risk of high blood pressure. 4) Ice Cream: Despite containing high amount of fat and sugar, ½ cup of vanilla ice cream can offer 84 milligrams of calcium. 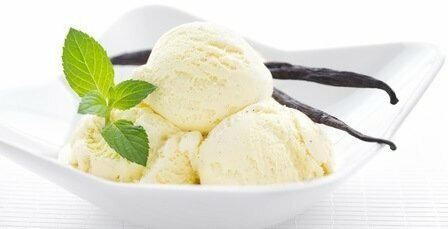 People suffering from high blood pressure, high cholesterol, stroke and colon cancer are often advised to consume ice cream on a weekly basis. 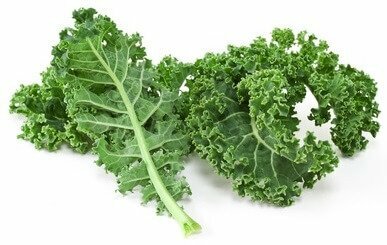 5) Kale: Topping the list of veggies high in calcium, Kale is loaded with powerful antioxidants that help counteract oxidative damage by free radicals inside the body. It is known to lower cholesterol levels, reduce risks of having a heart disease and fight cancer. 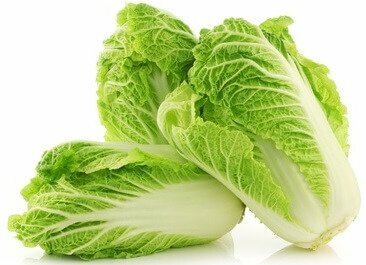 6) Chinese cabbage: Only a ½ cup of Chinese cabbage can provide as much calcium as a glass of milk. Among the popular rich calcium vegetables, it is also a good source of folate and Vitamin K which together helps in building strong bones. 7) Broccoli: Probably the best vegetable high in calcium, the anti-inflammatory properties of Broccoli helps in fighting cancer and lessoning the impact of anti-allergy related substances. Regular consumption can also improve detoxification and offering digestive and cardiovascular support to the body. 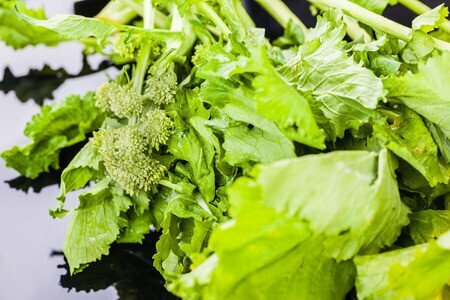 8) Turnip greens: These are edible leaves of the turnip plant that serves as a great antioxidant. It not only detoxifies the body but can improve the digestive system, promote healthy skin, protect from anemia, support strong bones, aid weight loss, boost the immune system, and prevent cardiovascular diseases. 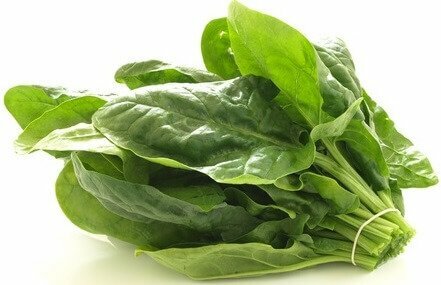 9) Spinach: Another leafy calcium rich vegan food, Spinach is regarded as an outstanding broad based nourishment. Its anti-inflammatory properties improves the digestive system and decrease risks of cancer. Other than that, it is known to regulate hunger, blood sugar levels and satiety. 10) Collard Greens: It is known to regulate calcium and support bone formation. Collard Greens can also detoxify the body besides the antioxidant properties supporting lower risks of oxidative stress in the cells. 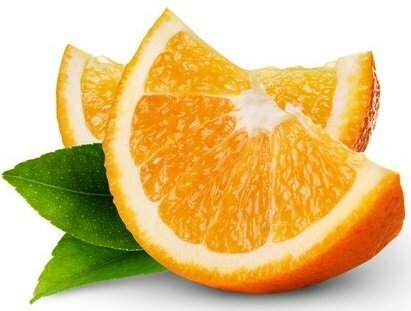 11) Oranges & Tangerines: Both these fruits containing calcium have the ability of preventing cancer, kidney diseases, and lowering high cholesterol levels. It can even help in relieving constipation, regulating blood pressure, and protecting the skin. 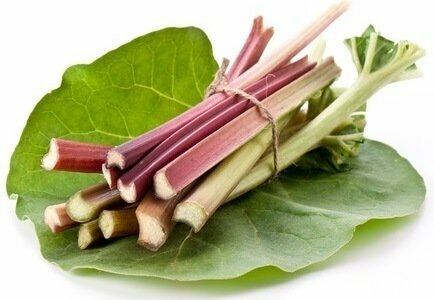 12) Rhubarb: A strange looking plant belonging to the Polygonaceae family, these are fruits having calcium in high amounts. Among the popular benefits, they help in preventing Alzheimer’s disease, stimulating bone growth, avoiding neuronal damage, optimizing metabolism, improving blood circulation and protecting against different cardiovascular diseases. 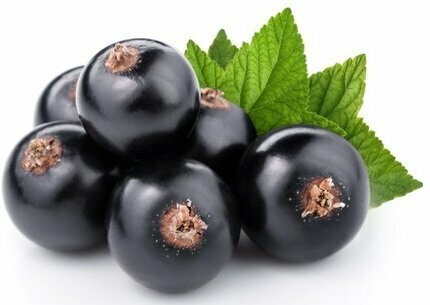 13) Blackcurrants: The fruit contains 4 times the amount of calcium found in oranges. 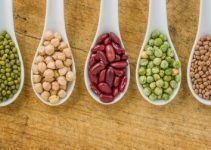 Including them in your diet could help in metabolizing protein, forming collagen, and preventing early aging. 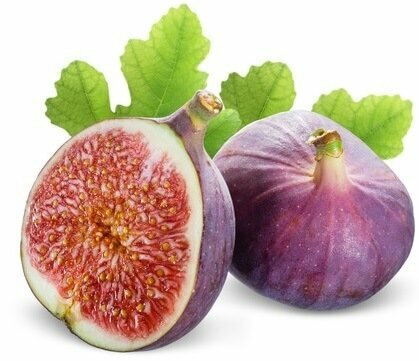 14) Figs: Figs are calcium enriched fruits that are often available in dried forms. Among the benefits, regular consumption of figs can help in treating sexual dysfunctions, constipation, digestion, piles, cough, bronchitis, and asthma. Other essential nutrients include Vitamin A, Vitamin B, phosphorous, potassium, sodium, manganese, and chlorine. 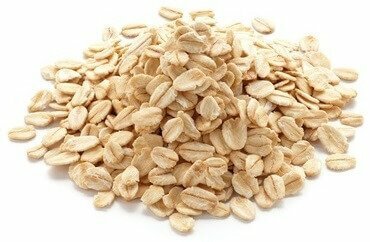 15) Oatmeal: Topping any list of calcium enriched cereals, it is commonly consumed as breakfast. Oatmeal is a good source of carbohydrate and fiber. Richness of antioxidants, it can help in reducing blood sugar levels, lowering high cholesterol levels, control blood sugar levels, reduce risk of asthma, and relieve constipation. 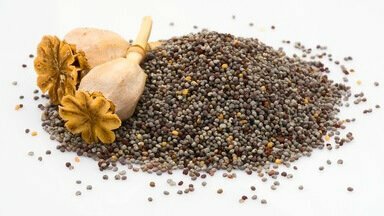 16) Poppy seeds: A single teaspoon of poppy seed can supply 4% calcium intake needed by the body. 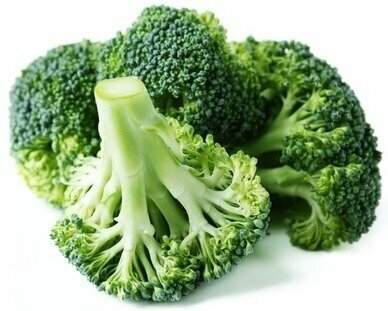 It is also high in phosphorous and helps in building bones, besides preventing the development of osteoporosis. 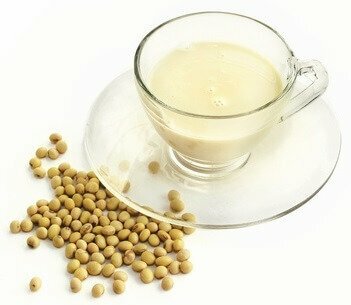 17) Soy Milk: It comes with a number of compounds that are particularly important for men. Besides being high in calcium, it is a rich combination of essential vitamins, minerals, proteins and isoflavones. Regular consumption is known to treat some serious health conditions in men that includes protection from cardiovascular diseases and prevent prostate, lung, skin and colorectal cancer in men. 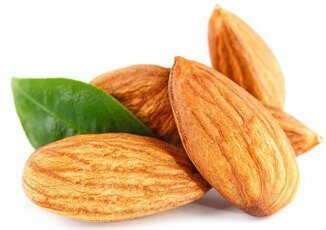 18) Almonds: Almond tops the list of nuts high in calcium and offers 3 grams of fiber per ounce. By consuming 22 nuts supplies 8% of the calcium required per day. Regular intake is known to lower blood pressure, reduce body fat and fight other risk factors often associated with metabolic diseases. 19) Tofu: It is an excellent combination of calcium, iron, amino acids, and micro-nutrients. 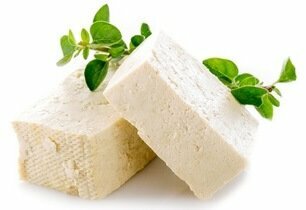 Tofu is today a versatile ingredient that protects against cancer and heart diseases. 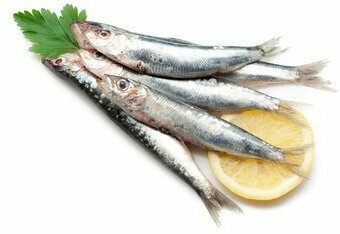 20) Sardines: Biggest source of essential omega-3 fatty acids, 3 ounces of sardines can take care of about 33% of the daily calcium requirements. 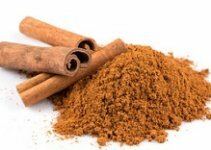 They are considered to be a great food for reducing inflammation, lowering cholesterol levels, protecting bone health, defending against anxiety & depression, controlling blood sugar levels and promoting weight loss. 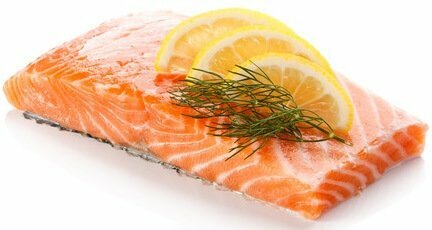 21) Salmon: Salmon is a fatty fish that is probably one of the best non-vegetarian sources of calcium. Also a good source of pantothenic acid, potassium, biotin, and choline, it is capable of treating osteoarthritis and other inflammatory joint conditions. It also reduces risks of depression, improves cardiovascular health, and facilitate building of brains. 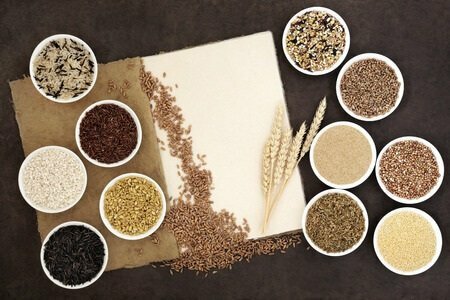 19 Amazing Foods High In Fiber – Fruits ,Vegetables ,Grains & MORE!